The partnership between USA Archery and NASP should help shooters continue their archery experience after high school. 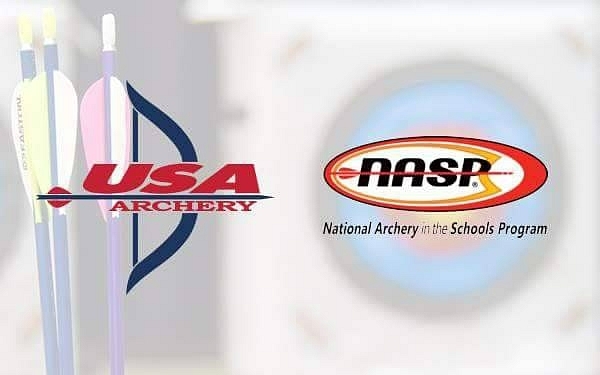 USA Archery and the National Archery in the Schools Program (NASP) recently announced a new partnership between the two organizations. 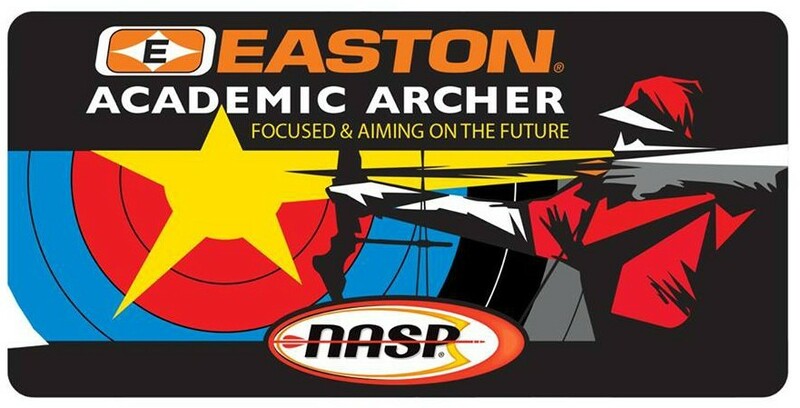 This partnership is designed to help NASP archers successfully continue their archery experience after high school by joining a collegiate archery team while pursuing a college degree. Each year NASP has approximately 168,000 archers graduating high school, many of whom develop a lifelong passion for the sport of archery during their time in the program. 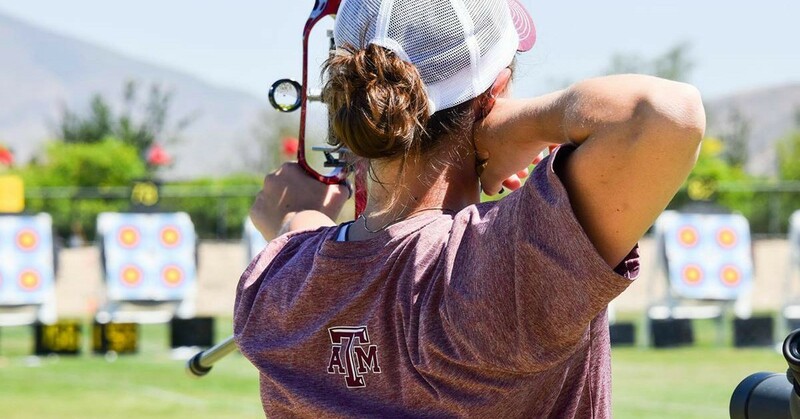 USA Archery has seen tremendous growth with its Collegiate Archery Program the past 3 years, with more than 900 collegiate archers participating and approximately 70 collegiate teams established nationwide. 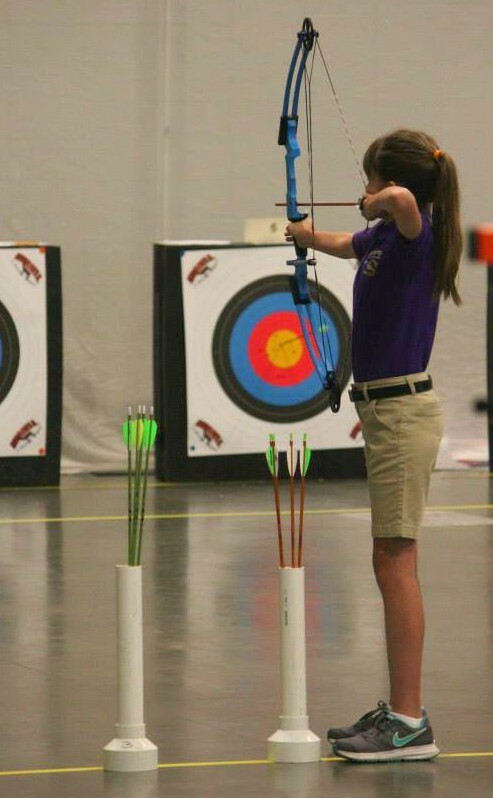 USA Archery Chief of Sport Performance and Organizational Development, Mary Emmons commented: "NASP provides opportunities for youth in grades 4 through 12 to participate in in-school target archery programs. Their emphasis on the Academic Archer program is the perfect bridge to post-secondary education and the USA Archery Collegiate Archery Program." USA Archery's Junior Olympic Archery Development (JOAD) Program has also seen many archers successfully transition into collegiate archery and the organization is excited to help thousands of NASP student archers continue their archery journey into and through their college years. The two organizations are excited to work together to make young archers aware of the opportunities that exist at the collegiate level, including scholarships, the ability to start a new archery team at a college or university, and the chance to earn honors and awards including All-American titles, National Team Championships and many more. Both USA Archery and NASP emphasize success in the classroom and on the archery range. With NASP’s Academic Archer Program and USA Archery's All-American Academic Team archers are recognized for their accomplishments as student-athletes. NASP President Roy Grimes said, "NASP increases a student archer's interest in academic performance. In a recent survey, 58 percent of NASP students replied that the program caused them to feel more connected at school. Every year we hear from high school seniors asking for information about colleges where they might continue their participation in organized archery. 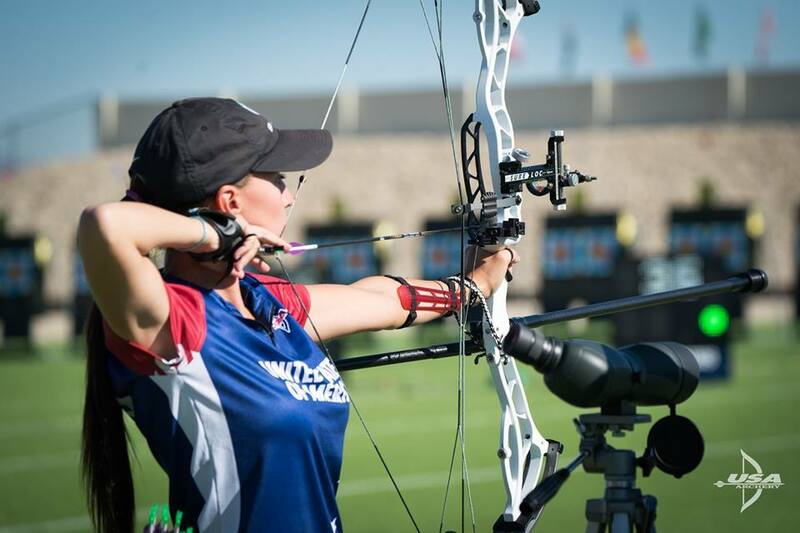 We are pleased to join forces with USA Archery to help our graduates find these opportunities." To learn more about the Collegiate Archery Program or to find a collegiate team click here or contact collegearchery@usarchery.org. The National Archery in the Schools Program (NASP) promotes international-style target archery as part of the in-school curriculum, to improve educational performance and participation in the shooting sports among students in grades 4-12. For more information, visit www.naspschools.org.